"An important distinction has to be made between anomaly detection and “novelty detection.” The latter turns up new, previously unobserved, events that still are acceptable and expected. For example, at some point in time, your credit card statements might start showing baby products, which you’ve never before purchased. Those are new observations not found in the training data, but given the normal changes in consumers’ lives, may be acceptable purchases that should not be marked as anomalies." 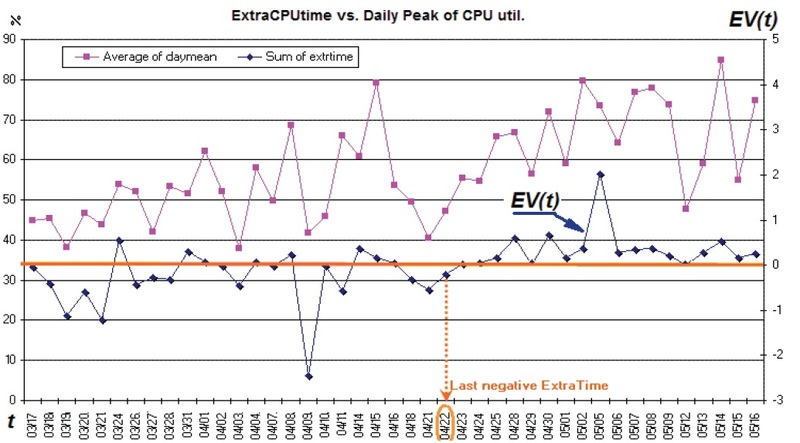 EV based trends detection method (e.g. implemented in R as "TrendieR") finds recent change points in the time-serious data and then by building trend-forecast checks if the change is permanent or not. So if it is permanent the possible "novelty" is detected.